It’s been just over a week since QuickBooks Connect and let me tell you that I have been inundated with endless messages, emails, texts, tweets, snaps, re-grams and whatsapps from extremely happy, excited small business owners, bookkeepers and accountants! The QuickBooks Online app partner group have been sending through endless amounts of cake, wine and well wishes for what was an inspirational world class event. 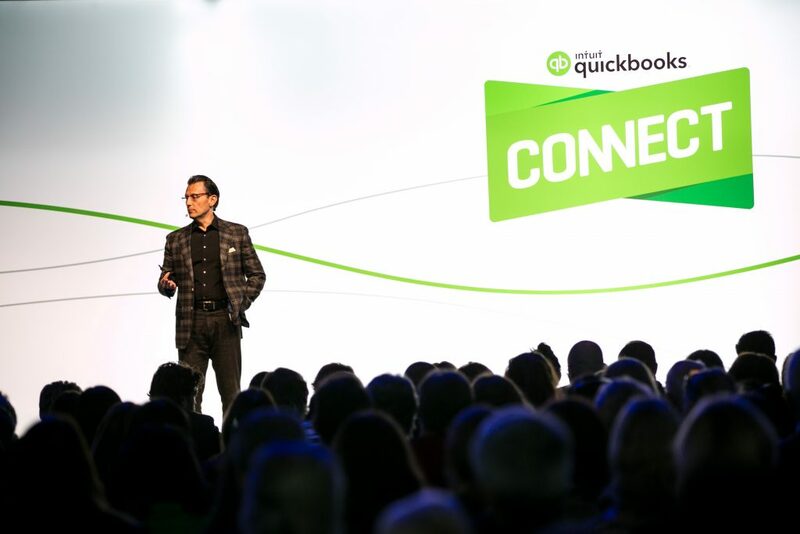 From every angle, QuickBooks Connect was a massive success and an event we’ll be sure to mark in our calendar, every year for the years to come. It was truly inspiring to see everything come together so well. Some of the stories I’ve heard are incredible. I had a group of bookkeepers sending through photos of their personal limo from the central coast, all the way into Sydney for QBConnect. I heard of people becoming inseparable after randomly meeting each other in pubs and the only common denominator was that they had all purchased a ticket to QBConnect. 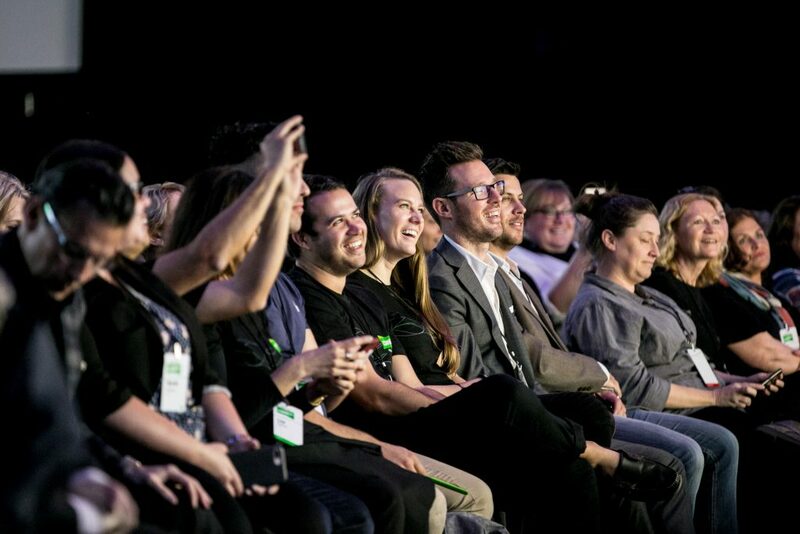 I’ve seen blogs and countless photos all over twitter on the #Qbconnect feed; people were meeting celebrities, hanging out with their favourite speakers and lapping up the views of the SCG! The amount of inspiration in one place was phenomenal to witness. People walked up to me after my digital pricing session so thankful for the time and the effort the Intuit teams had put into the day. They felt like they were amongst an amazing community of people all wanting the best for one another in their business and personal lives. We’ve been to an amazing event, we’ve been inspired, we’ve made ever-lasting friendships, we’ve been educated and now we need to put all of this into practice. You see, the real work needs to starts now. So how do we harness the enthusiasm and turn it into action? Recall your favourite sessions from QuickBooks Connect. Go back through the QuickBooks Connect mobile app, review each session and even download the PDF presentations that were used by the speakers. Remember the key outtakes and interpret how these are relevant to your business. You can probably even reach out to the speakers on social media for a response. For example, I loved Colin Anstie’s session on Google Adwords so I found his video from QBConnect on youtube, rewatched it, and reached out to him on Twitter. Bonus, he responded straight away! 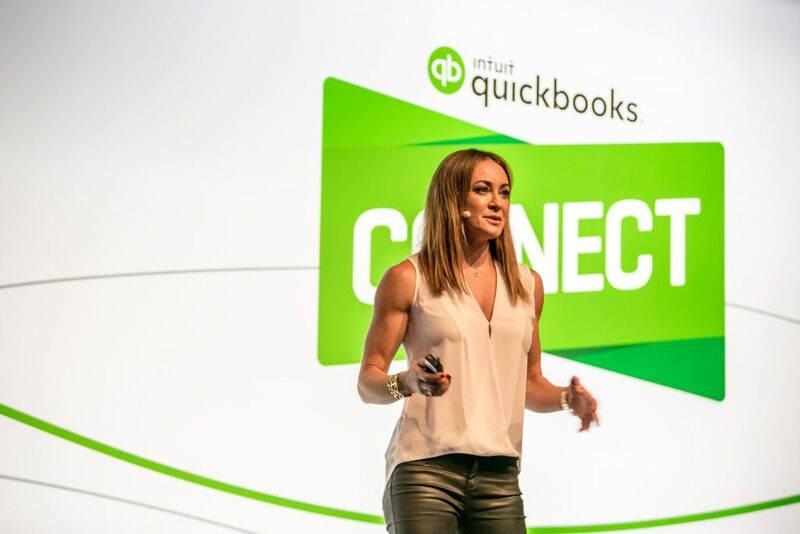 I plan on reviewing all the sessions that are available on the Intuit QuickBooks AU youtube channel, as I know I didn’t get a chance to catch all the content on the day. Then, I’d recommend you pick 3 things you want to implement into your business. Whether that’s this month, in 3 months or by the end of the year. Set goals, create milestones and start to build out a plan, based on the content you’ve downloaded and reviewed. If you had anything like my experience I bet you met some pretty awesome people last week – people you’ve never met before, but somehow you felt like you’d know them forever. Or perhaps you were inspired by one of the workshop speakers or main stage speakers! My best advice. Stay connected. Look up your new found friends on social media, whether it be Twitter, Facebook, Linkedin or Instagram. Reach out to them. Send them a note, message or email and just explain exactly what it meant to you, to find that connection, and how that conversation impacted you, how you think about business and what you plan to do next. If you’re a bookkeeper or accountant be sure to jump into the Intuit QuickBooks Online ProAdvisor Group on Facebook and Linkedin. This is filled with over 1000 other people just like you, already reminiscing over the day. If I could quote Michelle Bridges – “JFDI”. Just freaking do it! I loved this message from Michelle, because it’s the biggest problem I see from small business owners, bookkeepers and accountants. They find it hard to get started, to make the changes necessary to their business. They just don’t know where to begin. Don’t wait until things are perfect before doing anything. Guess what?! Perfect doesn’t exist. JFDI. Review all of your content, stay connected with the people you’ve met or been inspired by and make the change. Build a plan, set goals, create milestones and go onto achieve your business dreams. My hat goes off to the Intuit events and marketing teams as I know there were quite a lot of sleepless nights involved. A big thank you to Rove McManus for bringing in his hilarious humour, to Steve Baxter for your wisdom and hard hitting truths on real-small business life. Michelle Bridges for your closing key-note and allowing me to get my calorie burn count up for the day. The rest of the intuit crew and lastly but certainly not least, a huge thank you to you our readers, partners, small business customers, our bookkeepers and accountants. This event would not have been anything without your attendance. 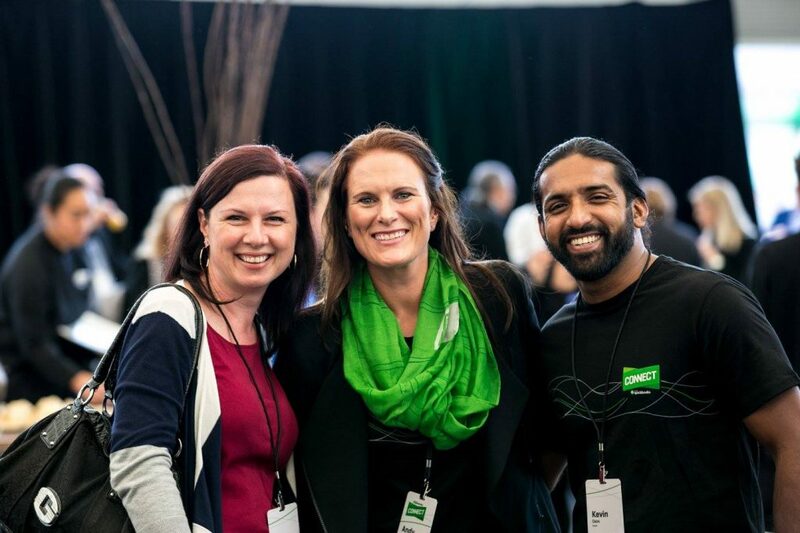 Thanks for all of your support and we can’t wait to see you at the next QuickBooks Connect Australia.